Welcome back, everyone! It seems only fitting that we cap off another amazing PAX experience with a Community Spotlight, considering how many of you awesome people we got to spend some quality time with over the past week or so. Today, as always, we’ve got more of your amazing creations to showcase, so let’s get right to it! As a reminder, if you want to give your cool content the best shot at getting featured, use the hashtag #HaloSpotlight to help us find your contributions. 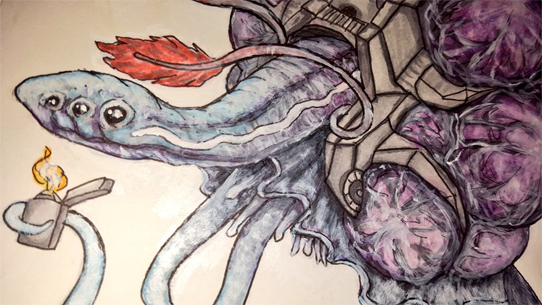 The Vengeful 'Vadam blessed us with this incredible piece of work. 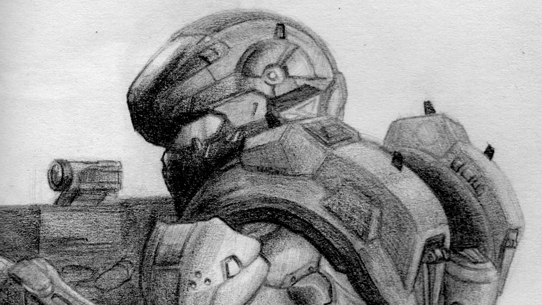 Mint Blitz says goodbye to Halo 5 with this awesome swan song. Until next time… Live well, play Halo, and a very special Happy Birthday to Grim One.1! 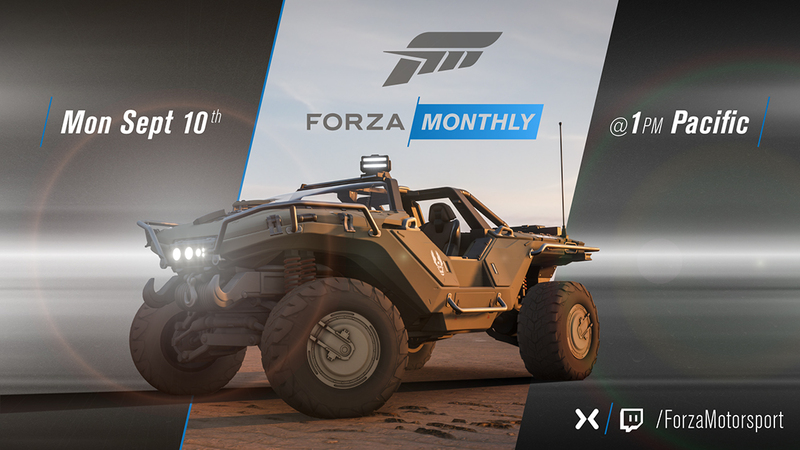 Oh... before we go, you should definitely make sure to check out the next Forza Monthly stream on mixer.com/ForzaMotorsport and twitch.tv/ForzaMotorsport on Monday, September 10 at 1pm PT. 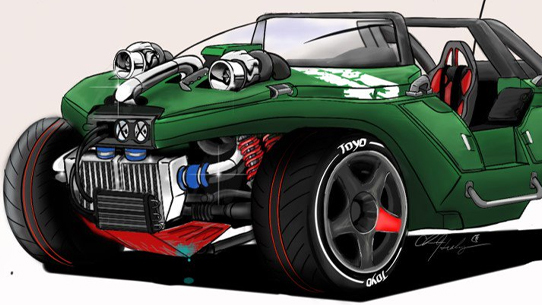 You might just see a familiar face helping showcase some pretty awesome upcoming Halo stuff in Forza Horizon 4. I wanna see the Halo community show up strong and represent! See you then.